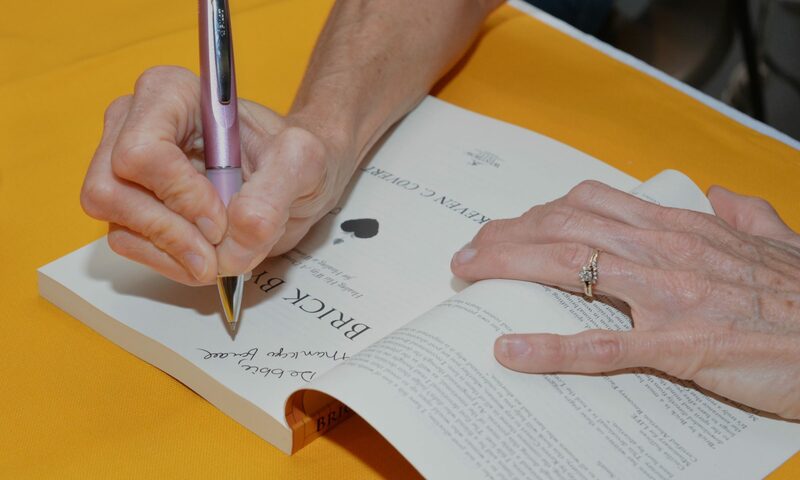 Written to set the post-abortive heart free and confront the trauma associated. Women will begin their healing journey while learning to walk in victory. This healing Devotional/Journal is a perfect complement to a post-abortion recovery Bible Study. It deals with issues relating to Post Abortion Stress symptoms and offers hope and healing after abortion. This is a personal journey to help one heal from their past experience, directly or indirectly relating to abortion. It also is designed for the person who has been affected by the experience of abortion through a family member or close friend. The book gives the reader insight to how one who has experienced an abortion may feel. Many are filled with guilt after abortion; this book offers hope and healing after abortion and brings closure to the soul. *Claim the victory waiting for you. 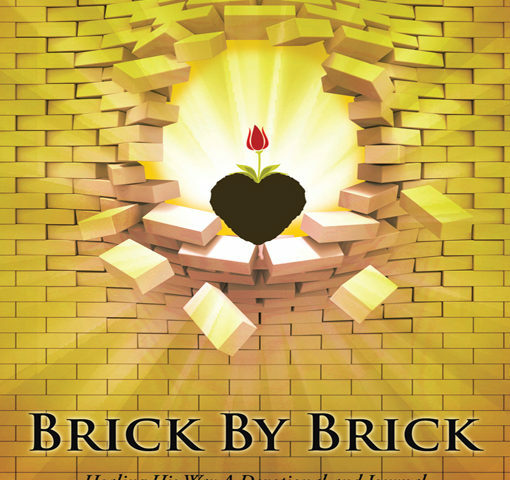 As the Father walks with you on this journey, He will illuminate His light on the powerful brick wall you have built over time. 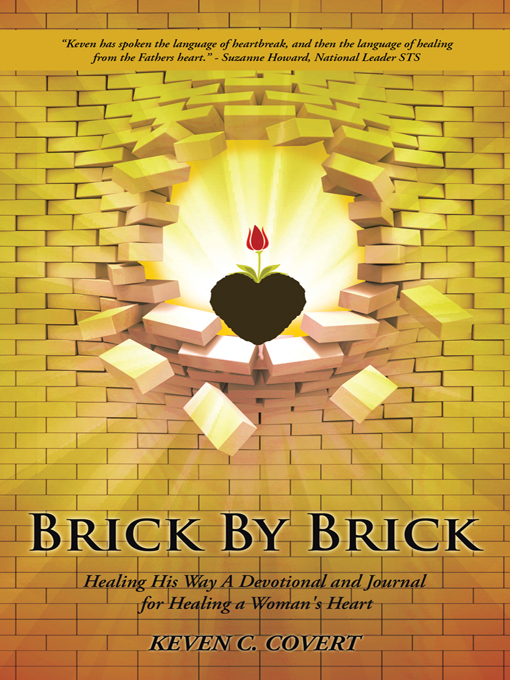 He will take you to a place where your life will be restored brick by brick, healing His way.